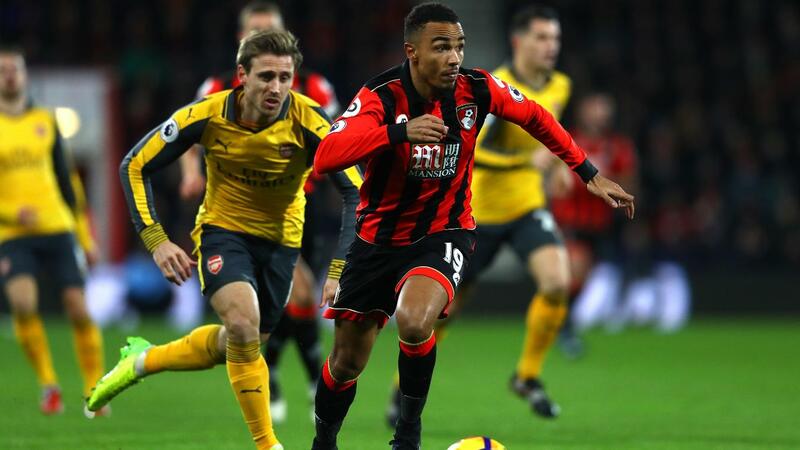 Providing an assist in each of his last two starts since returning from injury, AFC Bournemouth’s Junior Stanislas (£5.2m) is a man in form ahead of a Gameweek 21 trip to Hull City. The winger's recent recovery from a hamstring problem has already turned the heads of Fantasy Premier League managers, with more than 43,000 snapping him up since the last deadline passed. In only 12 Premier League appearances, the wide man's tally of 64 points is only one less than his total points for the 2015/16 campaign. Stanislas has produced three goals and six assists, delivering attacking returns in six of his 11 starts for Eddie Howe's side. Encouragingly, an average of 5.3 FPL points per match is ninth best for midfielders. That is on a par with West Bromwich Albion's Matt Phillips (£5.8m), who has earned over 183,000 new owners in the Gameweek and is now owned by 17.7%. Yet Stanislas resides in only 1.7% of FPL squads as he prepares to face an ailing Hull City defence nursing several key injury doubts. The Tigers are yet to earn a clean sheet at the KCOM Stadium, shipping 20 goals in their 10 home outings so far. Both Michael Dawson (£4.4m) and Curtis Davies (£4.9m) are fitness concerns for new manager Marco Silva ahead of Saturday's encounter. Hull also struggled to shackle Stanislas in the reverse fixture back in Gameweek 8: the Cherries' flier ran amok in a 6-1 victory, firing two goals and earning a pair of assists to return 21 FPL points. When compared with the previous campaign, Stanislas' shots per appearance (from 2.1 to 2.2) are more or less identical, while he has suffered a drop in efforts inside the opposition penalty area, down from 1.0 to 0.7. But his shooting has been far more impressive this time around - 51.9% of his efforts have been on target, compared to only 22.7% in the previous campaign. As a result, the resurgent winger boasts an 11.1% goal conversion rate, up from last season's 6.8%. With back-to-back home encounters against Watford and Crystal Palace following immediately after his trip to Humberside, the short-term schedule affords Stanislas the opportunity to continue delivering strong value in the budget midfield bracket.